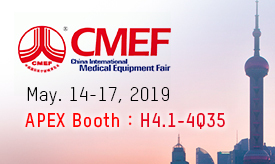 APEX Medical Corp. is the first Asian manufacturer to develop Continuous Positive Airway Pressure (CPAP) System for treating obstructive sleep apnea (OSA). 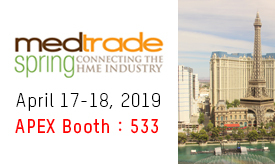 With the success experience, APEX is pleased to introduce the Holistic Healthcare Formula - 〔Compliance〕3＋〔Elegance〕=Lifestyle - for the iCH Series CPAP System. Besides, the elegance of iCH Series CPAP system is from its compact and stylish design. 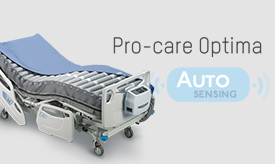 The iCH Series offers an exceptional quiet operation environment at under 28 dBA for easy fall asleep. The integrated heated humidifier can prevent your airways from being dry and keeps you comfortable throughout the night. 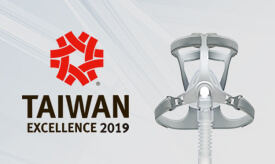 Moreover, the iCH series is awarded the winner of the Taiwan Excellence 2012. 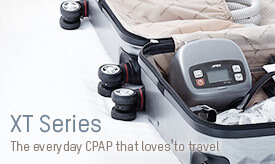 The iCH Series provides an exciting concept for CPAP therapy.